Indie developer, The Gentlebros, is on a roll. 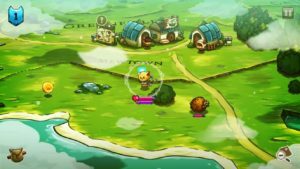 Their game, Cat Quest, which became available on the Switch eShop a few months ago has now been announced for a physical release in September, thanks to publisher PQube. 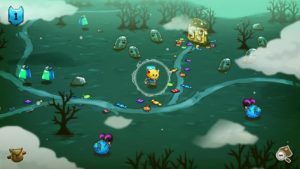 On top of this, the development team is working on a sequel to their purringly sweet adventure, with a teaser trailer reveal coming on Wednesday. 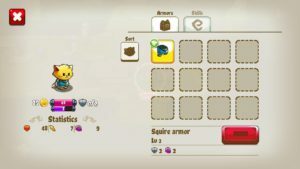 In case you’re unfamiliar with Cat Quest, it’s a 2D Role-playing game (RPG), inspired by The Legend of Zelda, Final Fantasy, and Skyrim, set in an open world of cats. The game boasts 50 dungeons to explore, 60 quests to complete, lots of loot, and cool upgrades for your main character and his armor. You can read about the game and see a trailer of it in action on the developer’s website. 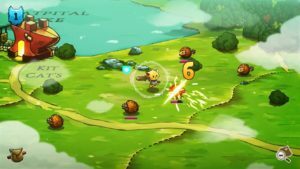 Cat Quest for the Switch will hit retail shelves this Fall. You can pre-order a copy on-line at Amazon for $29.99. 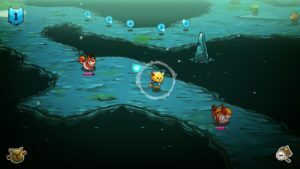 Cat Quest is currently available for PS4, PC, Apple & Android devices.